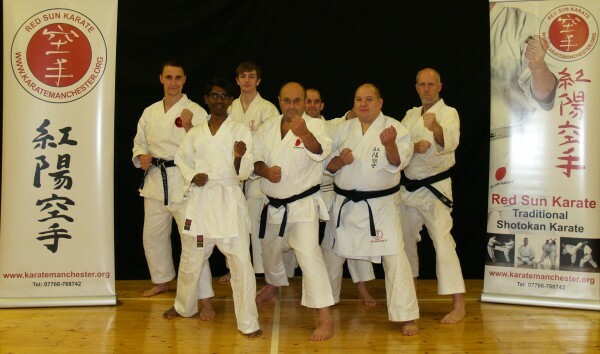 RED SUN KARATE are a traditional Shotokan Karate Club. 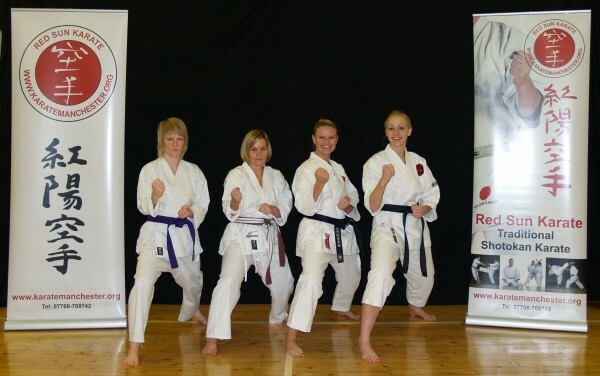 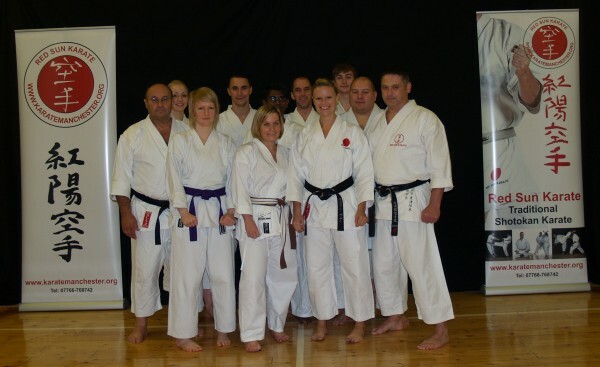 RSK are a Community Amateur Sports Club - we run the club with the sole purpose to promote and teach Shotokan Karate in the local area for everyone. 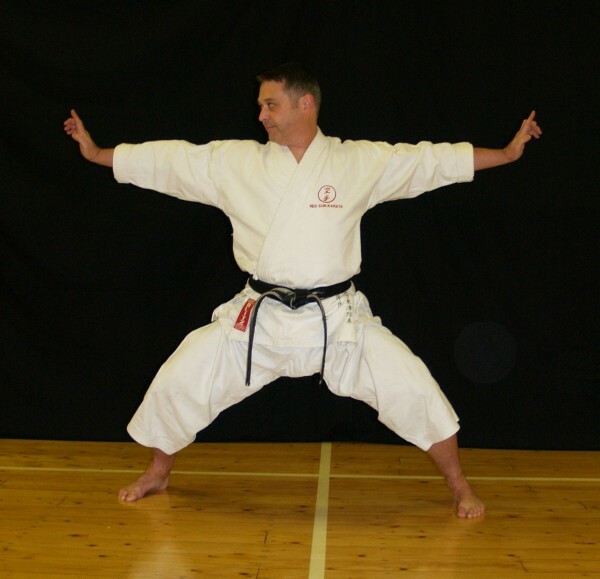 RED SUN KARATE have direct lineage through our instructors to some of the most senior instructors in the Shotokan Karate world today; and those that have gone before. 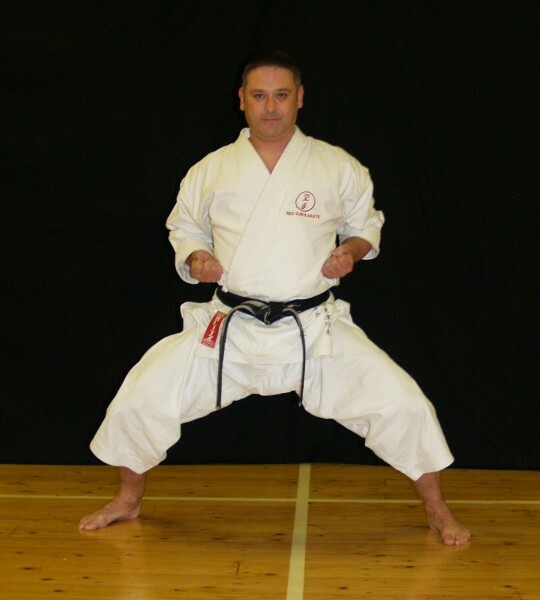 Our Chief Instructor is Sensei Colin Needham, 5th Dan who started training in 1981, see Colin's profile for more info. 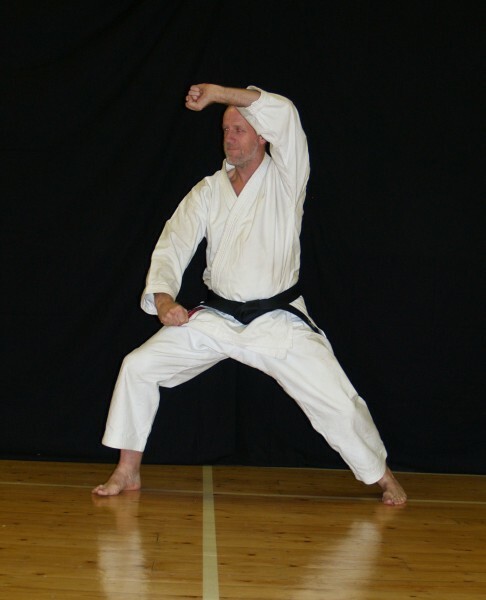 If you're looking to improve your health and fitness karate training proves an excellent total body workout and provides all the necessary ingredients for a long and healthy life. 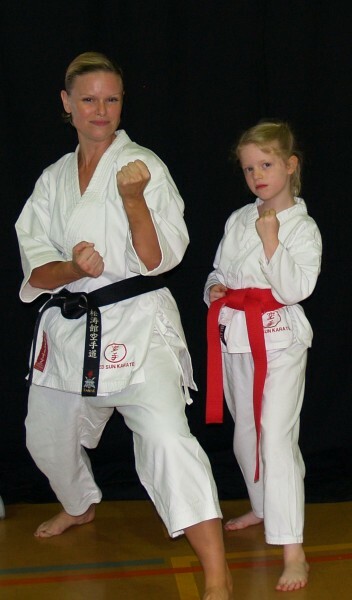 Health and fitness should be treated as long term goals and by training under an experienced instructor you have the equivalent of a personal trainer - not only monitoring your ability and setting new goals and targets, but keeping the training exciting, interesting, challenging and fun. 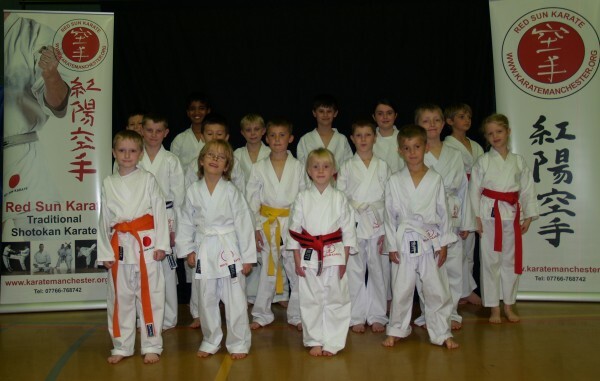 All work and no play is boring; RED SUN KARATE Club is a friendly club and we do lots of social activities for both young and old, ranging from training weekends such as the Summer & Winter Gasshuku's and exchange training trips to Czech Republic, plus we arrange days out at places such as Go-Ape, family camping weekends, charity fun runs and have raised several thousand pounds for various charities over the years. 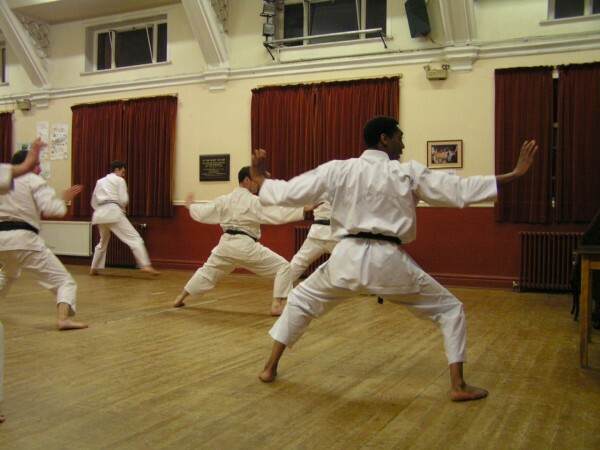 We have summer, winter and Bonfire night BBQ's, and of course the odd party or two in-between - check out our events diary to see what's on or have a look at our photo gallery to see what we've been up to recently, or you could join us on FACEBOOK. 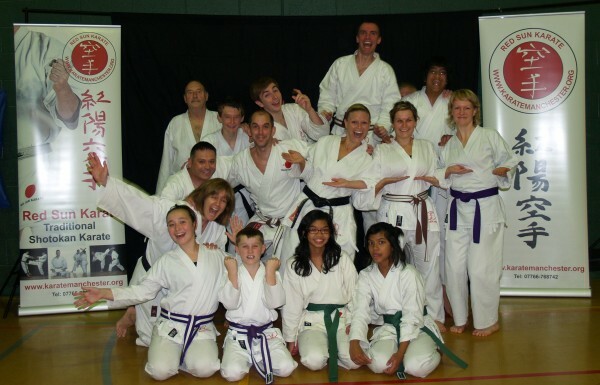 It's great fun & you'll meet new friends, we look forward to seeing you in the dojo soon.